NITTO KOHKI EUROPE GMBH, Črpalke, Kompresorji, Vakuumske črpalke, na EUROPAGES. 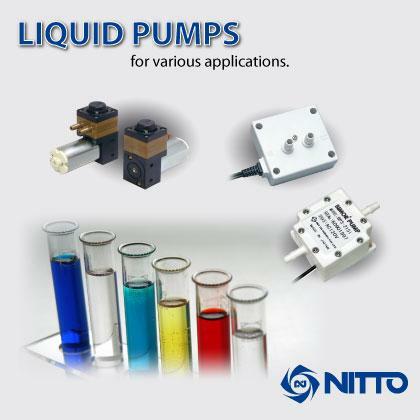 NITTO KOHKI Deutschland GmbH is a world-famous Japanese designer and manufacturer of pumps and compressors, quick-release couplings, and tools. 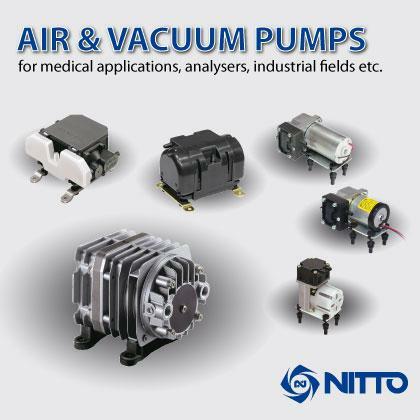 The air compressors, vacuum pumps and liquid pumps are ideally suited for analysis, medical technology and measuring technology, for example. Our patented aeration compressors are used in small-scale sewage plants and biogas plants. The quick-release couplings for low, medium and high pressures, as well as our multi-couplings (manual & automatic) cover almost all possible applications: E.g. cleanroom technology, leak tests in refrigeration and air conditioning technology, hydraulics and pneumatics. They are suitable for oil, water, air and gas. 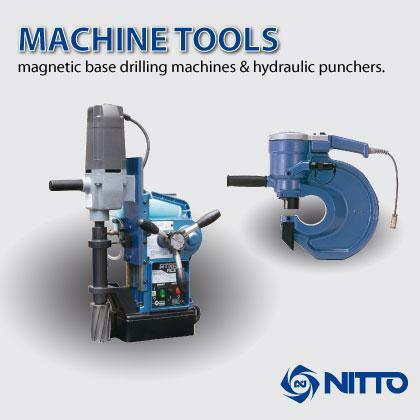 In addition, we provide pneumatic tools for the ship and steel processing industries, for example pneumatic needle scalers, chisels, angle grinders, surface grinders, metal saws, deburrers, belt grinders, orbital sanders, vibration sanders and so on.